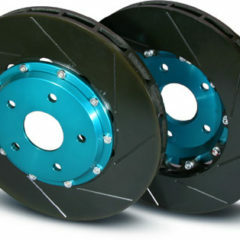 We stock a terrific range of brakes and accessories to suit everything from your drive to work car to a v8 Supercar. 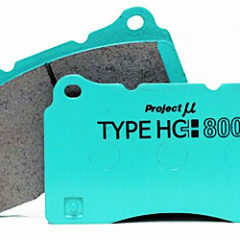 We know that the right brake pads affect your ability to pull up and stop quickly and safely. 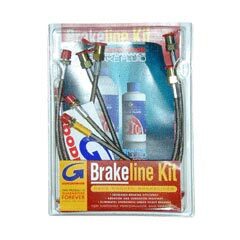 It’s important you take the time to find out about the best brakes and other accessories to suit your vehicle and driving habits. 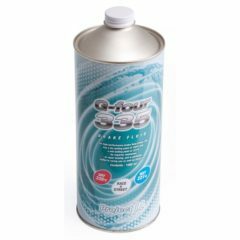 We use only quality pads from Bendix, Ferodo Racing, Hawk, Endless and Project Mu. 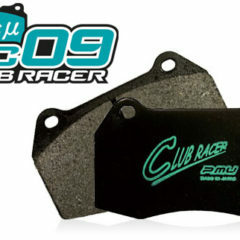 Project Mu do a large range of quality brake pads, including the popular PMU racing range as used by the leading v8 Supercar, Nascar and GT teams. From tarmac rally, sprint races, gravel rally to endurance circuit events, Project Mu have a pad to suit your race day activities. Available in a variety of pad compounds and fitments to suit most caliper types. We also carry Project Mu in stock for your daily driver or the odd track day type.